SKF manufactures double row tapered roller bearings in the TDO and TDI designs, in many variants and with different features. 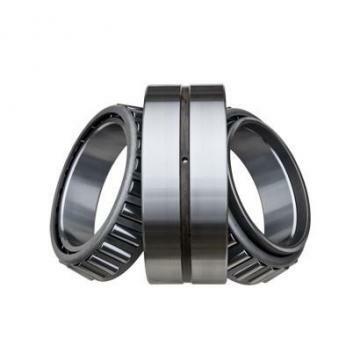 Depending on the design, these bearings can accommodate heavy radial loads, axial loads in both directions and have a high degree of stiffness. Double row tapered roller bearings are typically used in gearboxes, hoisting equipment, rolling mills and machines in the mining industry, e.g. 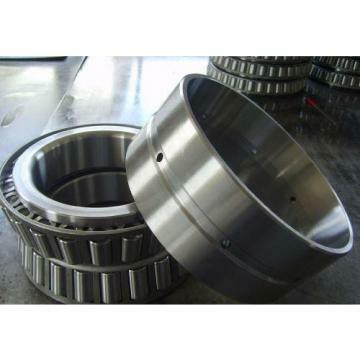 tunnelling machines.Taper roller bearings consist of an inner ring (cone), an outer ring (cup), a cage and rollers which are profiled to distribute the load evenly. They have high radial and axial (thrust) load capacities at low to intermediate speeds. 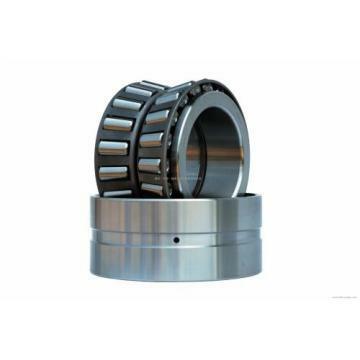 Taper roller bearings are available in single-row, two-row and four-row designs. With single-row bearings, the thrust load capacity is about 60% of the radial capacity. Double-row bearings have a greater radial load capacity and can handle thrust loads in both directions. The rollers can be configured in such a way that the contact lines between the roller and the race converge or diverge towards the axis of rotation. 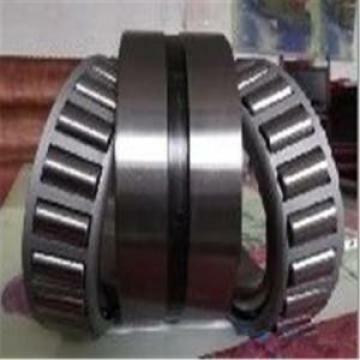 Diverging double-row bearings increase the rigidity of the shaft mounting, while converging bearings do not. Other configurations for double-row bearings feature a single outer ring and two inner rings, or two outer rings and a single inner ring. Four-row tapered roller bearings consist of four rows of alternating converging and diverging rollers.